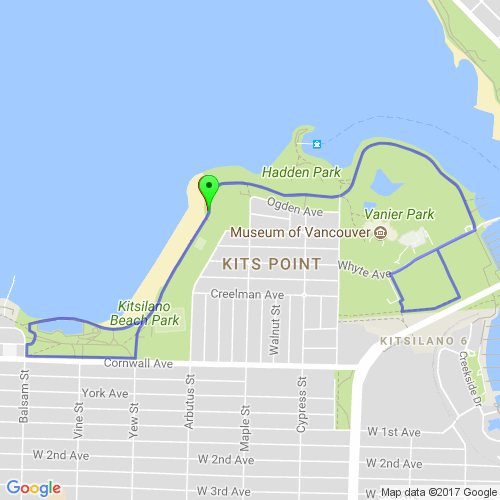 Grab your friends and family and join RUNVAN® for a free, fun 5KM run through Kits Beach and Vanier Park. Lace up your shoes, don your favourite running outfit and get a great sweat on. All ages and levels are welcome. Finish with high fives and hugs! This event is part of KitsFest. For more RUNVAN® races featuring medals and music, visit: runvan.org/races. And connect with us on social @runvancanada.